We advance the full, non-refundable commission at time of loan commitments with the use of a Marrick Homes preferred lender and title company. Marrick Homes will advance up to a 3% SALES COMMISSION to the Brokerage Firm representing a Marrick Homes Purchaser. *Limited time offer on all programs, pricing & promotions. Please see Community Sales Manager for details. We keep you up to date on realtor promotions and incentives. 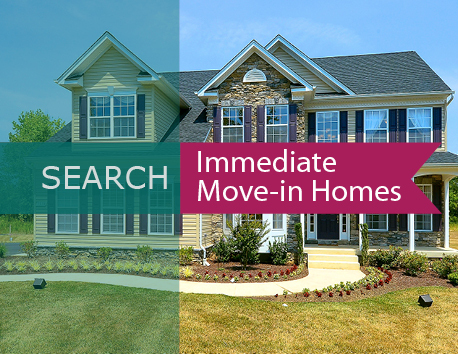 All of our New Homes are listed on M.R.I.S. so you have up-to-date information at your fingertips! 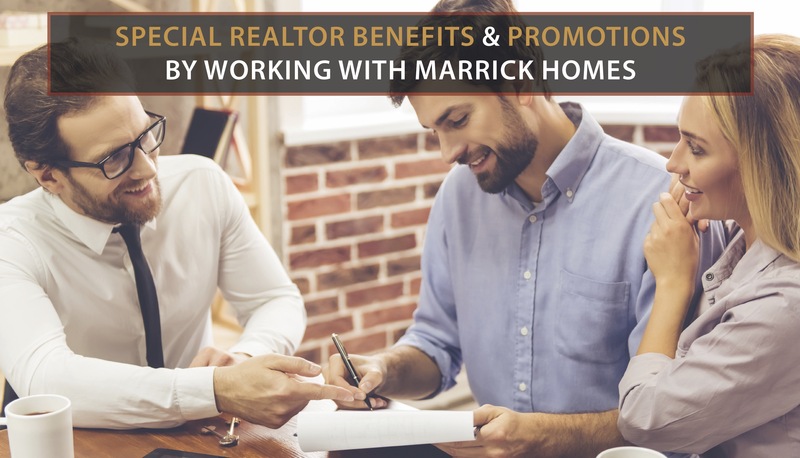 Find out more about our Marrick Homes Realtor Bonus Program! As a real estate consultant, I have established a great working relationship with Marrick Homes over the last several years. My clients have always been impressed with the quality of home and attention to detail they offer along with great communication throughout the building process. They have proved time and time again to be easy to work with while delivering a superior product. I grew up in southern Maryland and have been a Realtor for nearly 15 years. I have had the pleasure of helping close friends and family buy and sell real estate. Whenever asked about building a new home and if I know a builder, I always recommend Marrick Homes. The quality of the home is outstanding and the process is even better, from start to finish. Whether you’re looking to build on your own home site or looking to live in one of their great communities, you simply can’t go wrong. The small town feel you get when building is remarkable and something you can’t get when dealing a lot of big builders. I always recommend Marrick Homes! I have sold several Marrick homes in the past ten years and even with the most recent sale last month, I remain impressed with their honesty, their integrity and their high-quality work. With a staff comprised of such hard-working, genuine people, the customer service makes the process extremely gratifying for my clients. 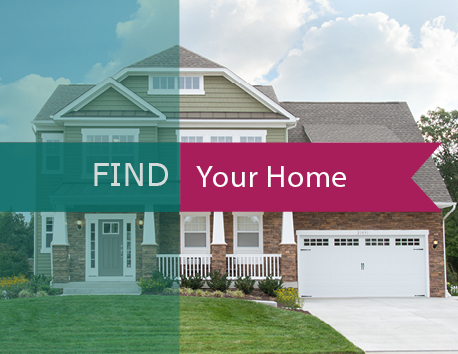 Marrick Homes truly takes the time to guide you through the home building process step-by-step and this is a great attribute, especially when working with clients who are undergoing their first home building experience. From site selection, to home building design, to finishes in the home, this builder is experienced and I am always enthusiastic to refer my clients to them! It is always a pleasure to work with Marrick Properties. Most of my work has been in the Marley Run subdivision with Sherri Verdon as a sales representative. She is always so helpful and positive with my clients. She will also go the extra mile in helping them with all their multitude of questions and design needs. Whenever I have questions or concerns, they are handled quickly and efficiently by Sherri and even the owners of the company when needed! Clients love their Marrick homes and especially the community that is formed by happy home owners. The houses are also wonderful to sell again as pre-owned homes too! * Limited time offer, subject to change without notice. No purchase necessary to register. You must be 18 years old to enter. Only one entry per household allowed. Winner will be selected by random drawing of all entries submitted. 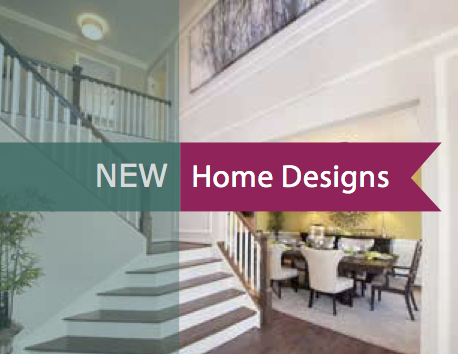 Please see Marrick Homes community sales manager for complete details.